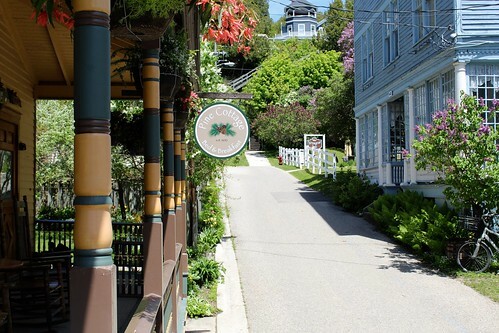 There is no experience quite as unique as Mackinac Island. 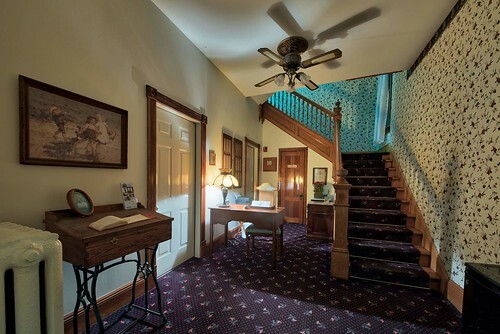 One begins stepping back in time at the first glimpse from the ferry of historic buildings while rounding Biddle Point. 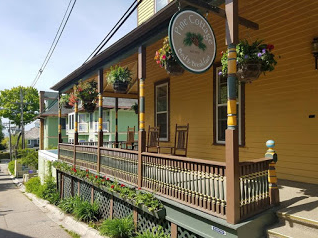 When emerging onto Main Street, history unfolds while horse drawn carriages pass by and the preferred method of travel is a bicycle. 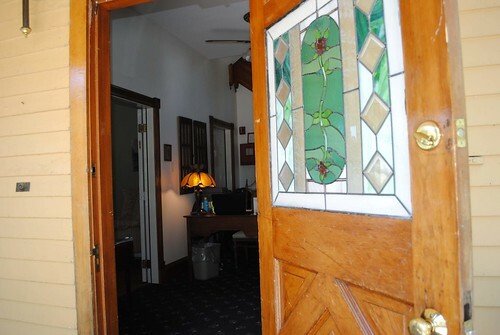 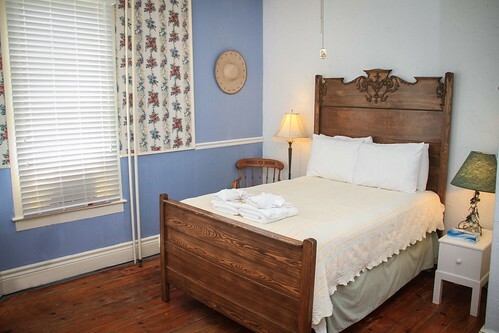 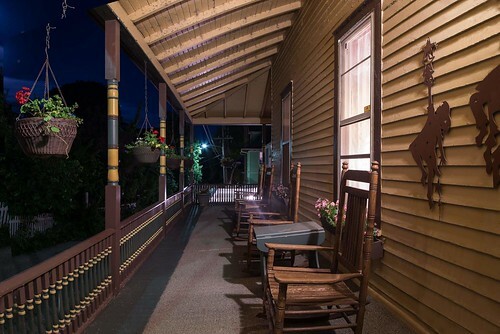 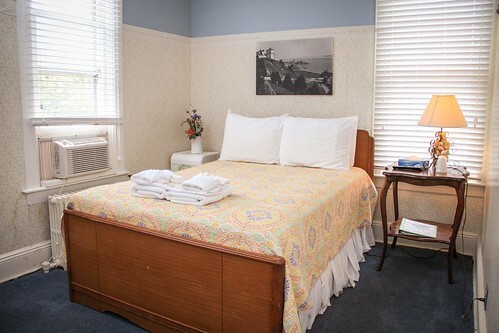 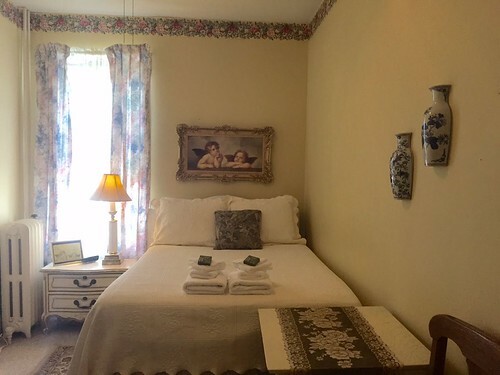 For those who seek an authentic and cozy experience, much like famed guests Ty Cobb and Ernest Hemingway, Pine Cottage Bed and Breakfast awaits. 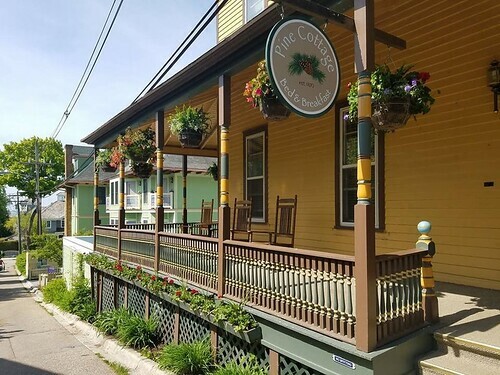 Originally built as a private residence in 1870, Pine Cottage Bed and Breakfast brings guests of Mackinac back to a simpler, more charming time. 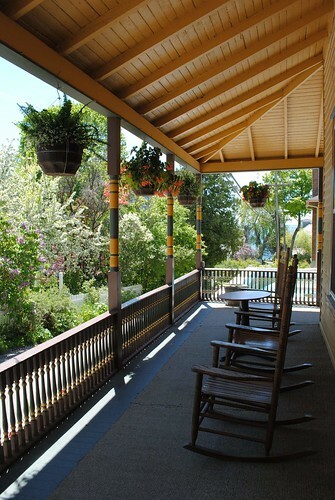 At first sight, Pine Cottage invites you in with its wrap around porch and rocking chairs, ideal for quiet and reflective moments. 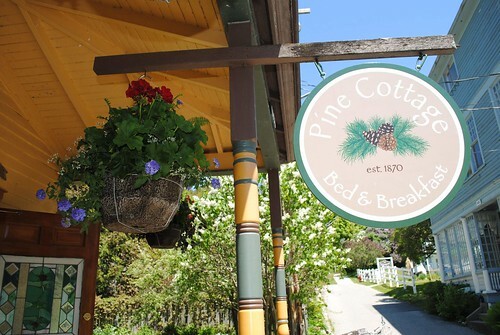 After stepping inside, it is easy to appreciate Pine Cottage’s quaint charm. 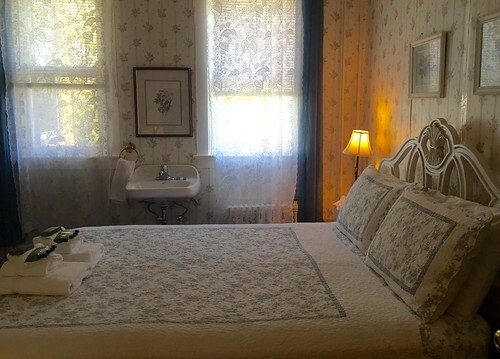 It’s no wonder guests have been escape to her quiet retreat since the early 20th century. 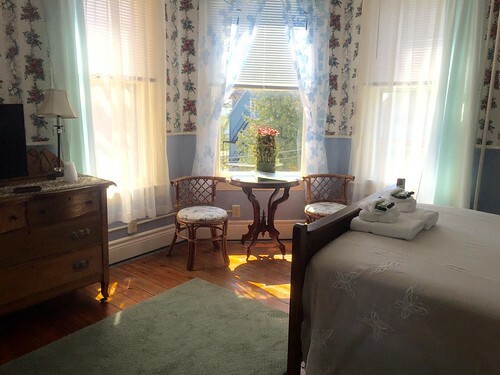 The ambiance easily allows one to envision Victorian era women in sweeping gowns and men in coats and hats, stepping off steamships in the harbor, boarding a carriage, and making their way up the lane to taking tea on the porch or reading in the parlor as Pine Cottage guests. 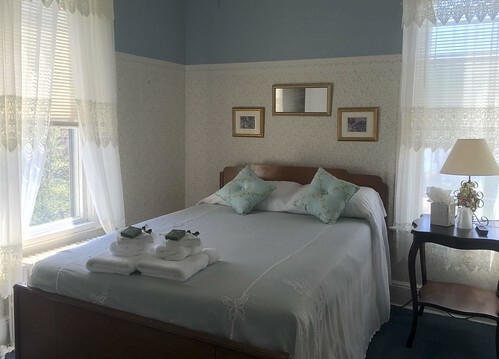 You’ll find old warm charm with hints of antique furniture, steam radiators and claw foot tubs, original to the hotel. 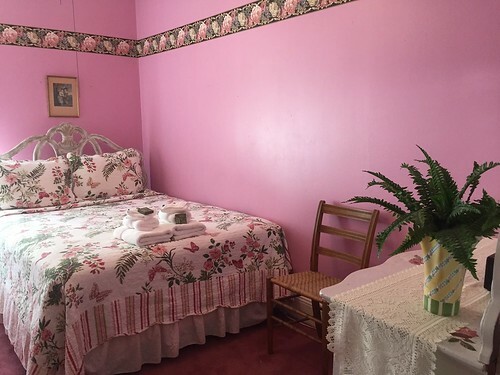 The scent of lilacs blooming in June will waft through your open windows and you’ll wake peacefully in the morning to a rhythmic “clip clop” of horses clambering past. 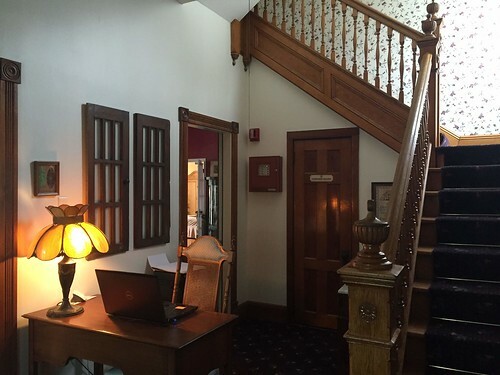 Join us downstairs for a well-prepared and delightful breakfast. 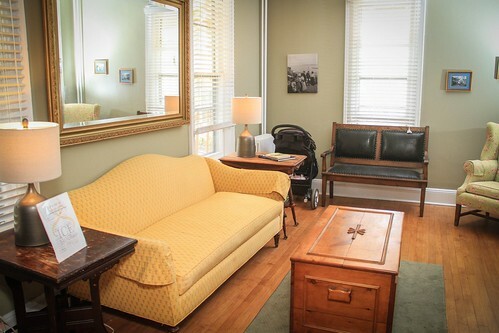 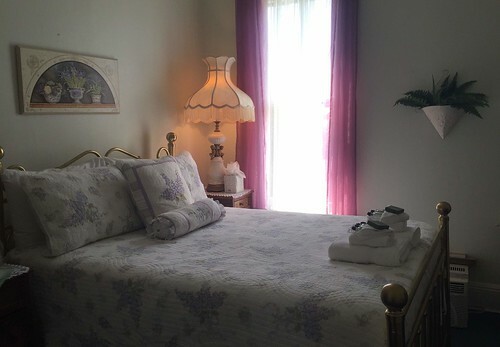 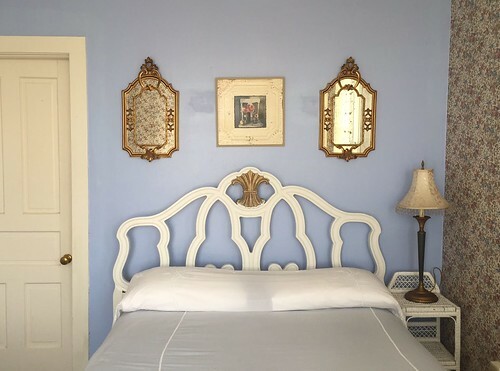 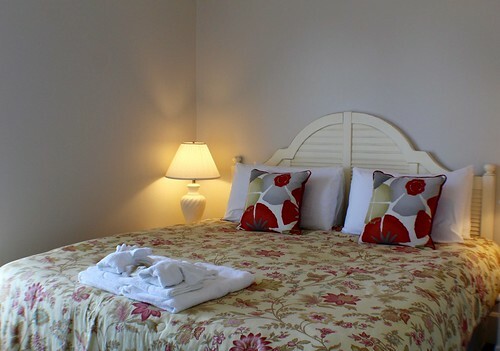 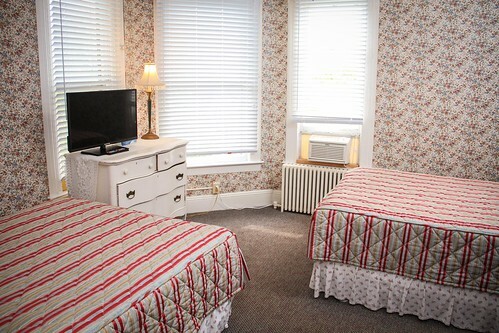 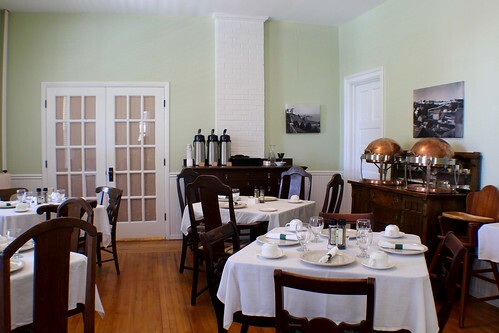 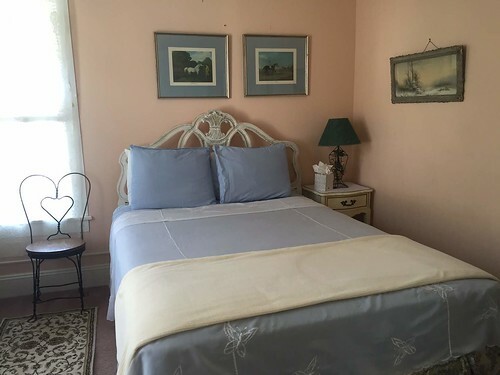 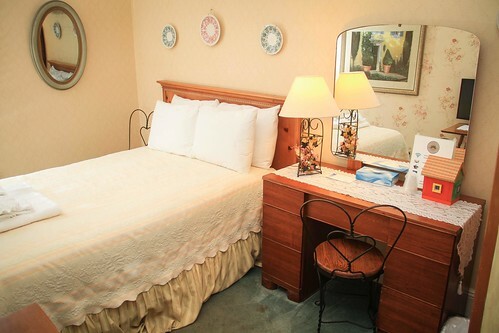 While modern comforts are available to enhance your stay, you will truly appreciate the nostalgic feel of everything Pine Cottage presents, providing you with a lasting and memorable Mackinac Island experience. 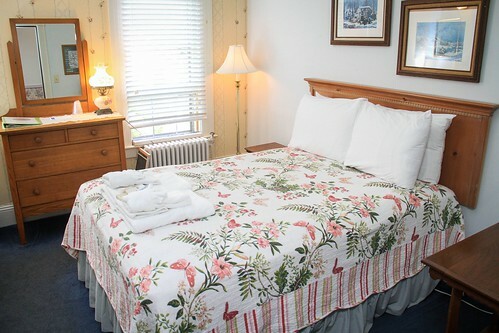 Below are the latest postings from the Pine Cottage Bed & Breakfast Page On Facebook. 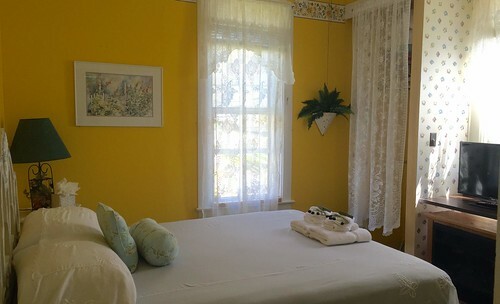 Pine Cottage Bed & Breakfast Pine Cottage Bed & Breakfast updated their cover photo. 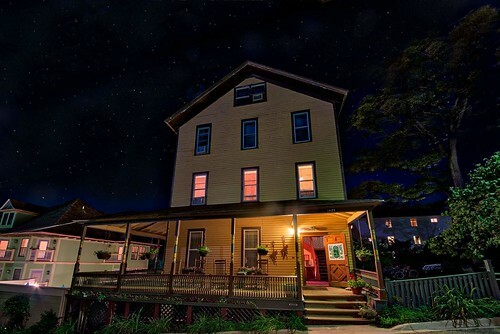 Thank you for another historic season! 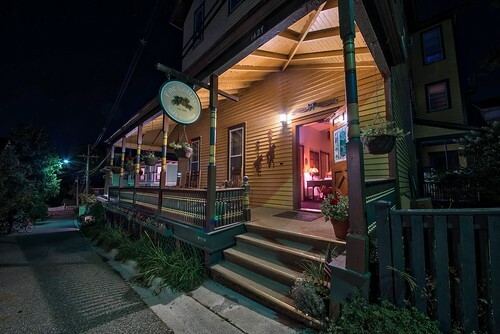 One of the best bike rides I ever took around the island years ago was during a downpour! 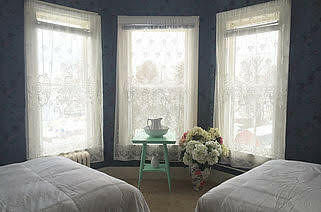 Exhilarating!